I finished the last 100 pages of Hand of Isis this morning, when I woke up from a very weird dream at around half past 3 and couldn’t sleep anymore. I brewed up a cup of black coffee, got my cigarettes within reach, and settled in to read. Only when I set the book down did I realize that I hadn’t moved the whole time, except to reach for my long-empty cup and to light a cigarette; my bladder was killing me! 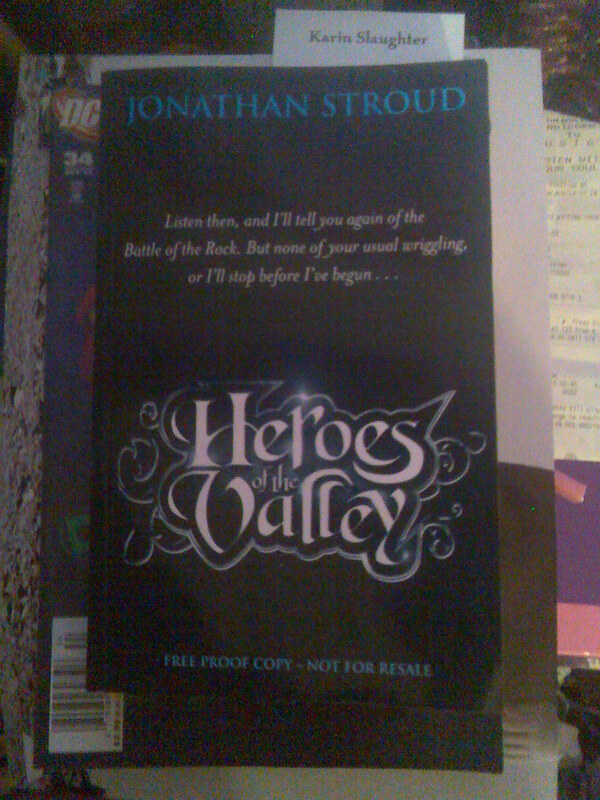 First, let me tell you about what a mission it was to get hold of this book! 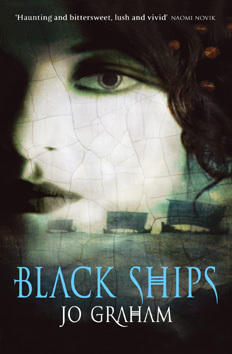 I’d been following Jo Graham on her LiveJournal for a while already after reading and reviewing Black Ships, and I saw an announcement on there that she was having giveaways for Hand of Isis – all that we had to do was leave a comment and she would pick the winners from the comment. So I left my comment, gushing about how I couldn’t wait to read Hand of Isis, and Jo replied, saying that she would get the publishers to send me a copy since I was reviewer. The copy gets sent off, and I’m practically sweating in anticipation… It arrives at my local post office… Sits there for probably two months… And I’m there every few days, asking and checking whether it’s arrived… But the post office staff are so third-bloody-world and couldn’t be bothered to do their jobs properly and don’t look for the package, telling me it hasn’t arrived! So, in the end, it gets sent back, because I haven’t collected it! It’s easy, from the get-go, to see how comfortable Jo is in her writing, now; not that she wasn’t comfortable in Black Ships – her debut possessed a raw and fetching beauty, as Cleopatra was in her younger years, but Hand of Isis possesses the stately, knowledgeable and serenely confident beauty of Cleopatra after Gaius Julius Caesar. Jo knows now what she is capable of, having tested the waters, and I’m certain that we will be in awe of Stealing Fire, her next book, when it hits the shelves. The worldbuilding in Hand of Isis, too, is far beyond what Jo achieved with Black Ships; the Alexandria of Charmian and Cleopatra is vibrant, beautiful, and immense, a character in itself with its own rhythms and moods. Even Rome is amazing! But the worldbuilding never drowns out the progress of the tale or the characters, either; it immerses you in the scents, sounds, sights and flavors of that time so that every page springs up like a 3-D landscape that you yourself travel through.